Joseph Bradica is an experienced trial attorney representing clients suffering from catastrophic injury or loss. His experience spans a wide range of personal injury and professional negligence matters, including medical malpractice, nursing home abuse, premises liability, slip and falls, dog bites, motor vehicle accidents and more.Attorney Bradica received his Juris Doctorate from the Beasley School of Law at Temple University, where he earned accolades for his distinguished performance in Temple’s Trial Advocacy Program and for his writing and advocacy skills. His scholarly work was published and referenced in legal academia. Before completing his doctorate degree, Mr. Bradica completed his Masters of Business (MBA) at The Fox School of Business at Temple University and his undergraduate degree at Pennsylvania State University.Mr. Bradica believes that one of the keys to a successful case is to get to know how an injury has impacted someone, and he takes the time to listen to each client in order to fully understand and appreciate the scope of the injuries and harm they have experienced. 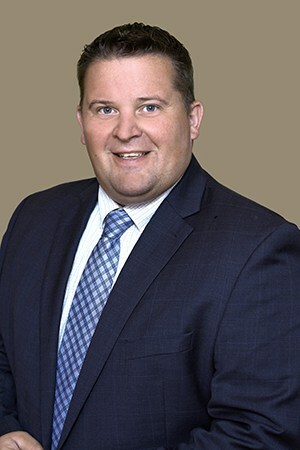 This allows him to better explain their legal options and counsel them on the best course of action based on their unique and individual circumstances.Prior to becoming a successful Philadelphia personal injury attorney, Joe gained valuable litigation experience defending hundreds of cases to verdict, settlement or dismissal. During the early stages of his career, he represented both individuals and businesses in all forms of commercial and employment litigation matters at a major Philadelphia law firm. He later concentrated his practice on the defense of hospitals, health care practitioners and physicians in medical malpractice matters. Additionally, he was called upon by courts and private litigants to serve as an independent arbitrator of cases.